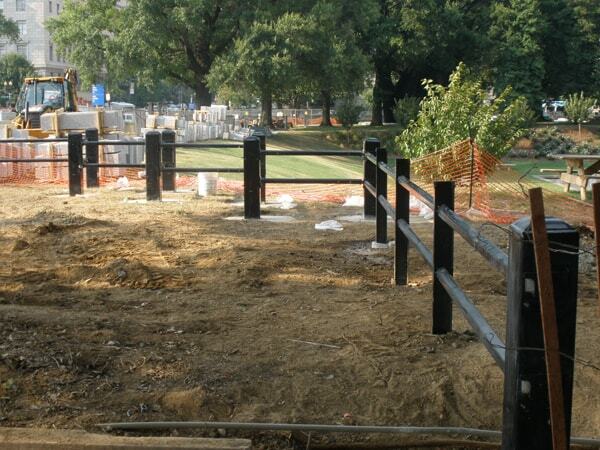 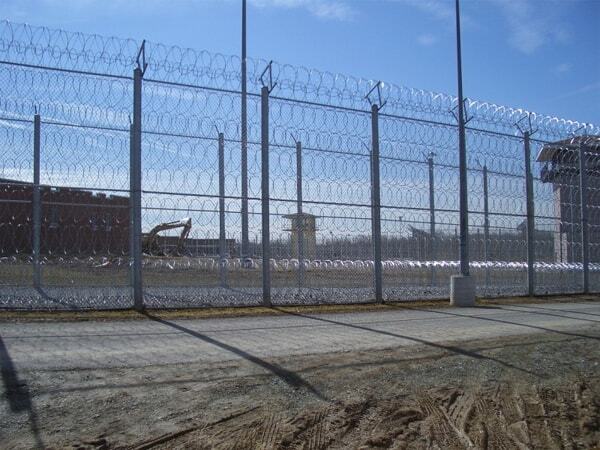 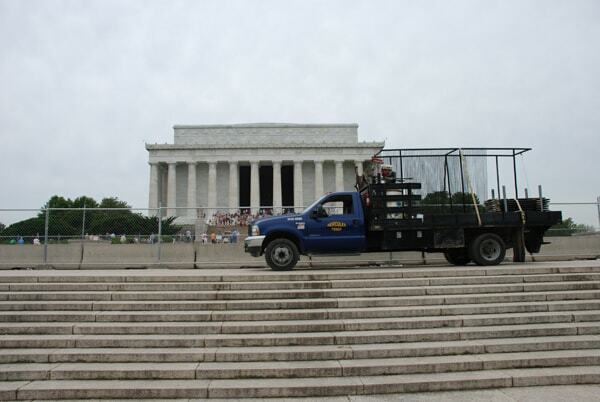 Hercules Fence is proud to offer all types of fencing direct to the government. 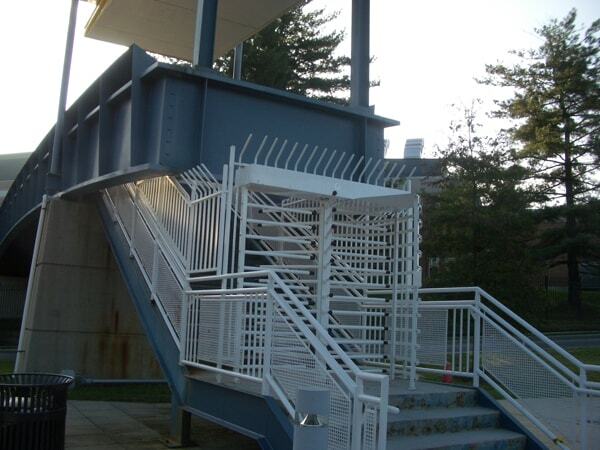 We can serve as the Prime Contractor or as a Subcontractor for all State, City, Federal, and local Government agencies. 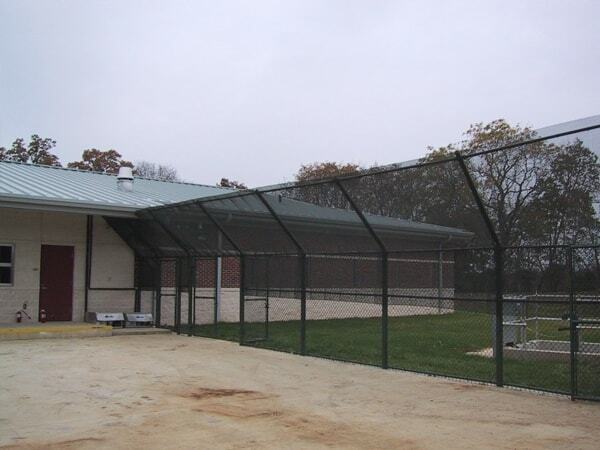 Regardless of you fencing need, Hercules Fence can assist in designing, specifying, and installing your Government Fence.